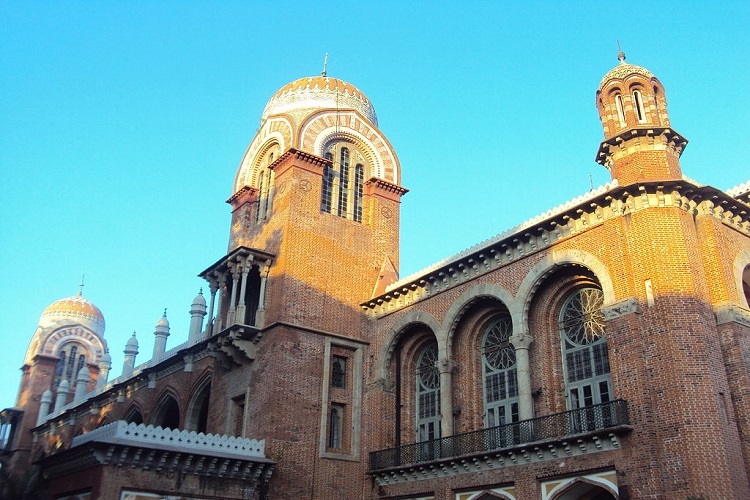 Students and a section of professors at the University of Madras are alleging that the institute is deliberately cancelling or denying permission for events that could lead to criticism of the BJP-led Central government or the party’s ideology. The latest event to be cancelled is a seminar arranged by the Organisation for the Protection of Democratic Rights (OPDR), which was scheduled to be held on March 16. The organisers had even paid the fee to rent a hall in the University for the seminar, which was to discuss the present state of democratic freedom, in addition to other subjects. “We had approached the University on March 8 for permission and even paid Rs 26,000 as rent and a caution fee. The Demand Draft was even made out to the registrar,” says advocate Manoharan, General Secretary of OPDR. “But just two days before the event, we received a call saying that the permission was cancelled. We were told that the hall we booked could not be rented out. We were not given a convincing explanation,” he adds. When TNM reached out to the Registrar of the college, Srinivasan, he refused to comment on the cancellation of the latest event. But organisers allege that the decision to stop the seminar was made at the last minute. According to students who spoke to TNM, this unofficial censorship allegedly began in November 2018. The first event that the students’ group named ‘Students for Social democracy’ was forced to cancel was a lecture by former Jawaharlal Nehru University (JNU) student Umar Khalid. Following this, an attempt to screen the documentary In the name of God also faced opposition from the college management. “When the group was first started in August, we wanted to reclaim democratic spaces in educational institutions. In the beginning, we faced no hurdles. But when the events became bigger and the guest more famous, the college would either cancel the event after its announcement or not give permission at all,” says a second-year student from the college on the condition of anonymity. “As students, we are also allowed to engage in alternate discourse. This is an attack on our freedom of speech and expression,” the student adds. Amongst the topics planned for the latest event, with a panel of human rights activists and legal luminaries, were: Religious state, state of democracy, atrocities against women in existing codified society and present state of democratic freedom. “The topics lend themselves to in-depth discussion and it is possible that it could lead to criticism of the current government. But this should not be a problem,” says Manoharan. Professor Ramu Mannivanan from the Department of Political Science points out that such cancellation of events after awarding permission is not appropriate or democratic.